Last track of the day/week. Definitely something laid back and perfect to space out to. I actually never really talk about Lana del Ray, but I really love her early stuff and that's what this Sam Florian / Elsa Carmona track reminds me of. 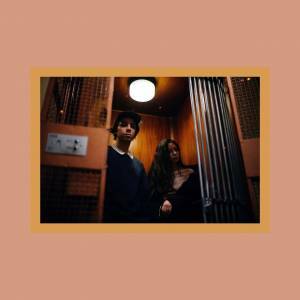 Blending lo-fi indie with mid-tempo electronic bedroom pop, the duo feel like the perfect match and I hope this is not the last collab they release. For those who stumble upon Sam's music for the first time, the young Swedish artist is someone to definitely keep an eye on in 2019. Gearing up for this debut album this year, all of his previous stuff have been nothing but 10/10s.